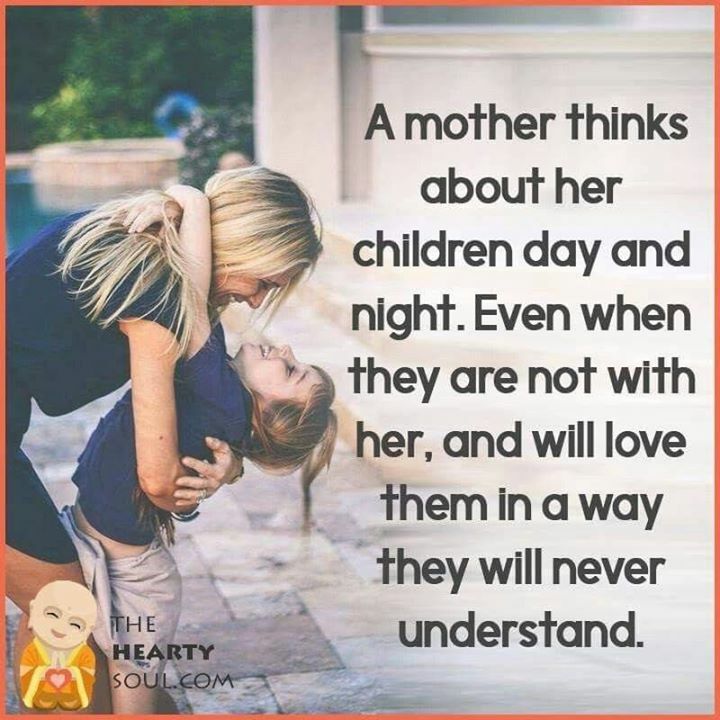 A MOTHER THINKS ABOUT HER CHILDREN DAY AND NIGHT. EVEN WHEN - ProudMummy.com the Web's Community for Mums. A MOTHER THINKS ABOUT HER CHILDREN DAY AND NIGHT. EVEN WHEN THEY ARE NOT WITH HER, AND WILL LOVE THEM IN A WAY THEY WILL NEVER UNDERSTAND.